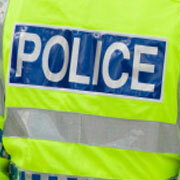 Our qualifications have been designed to meet industry standards and equip people with the skills and knowledge to be successful within the Security Industry. 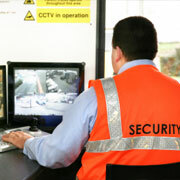 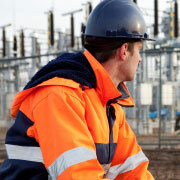 SQA qualifications range from: CCTV Operations to Security Systems, and much more. 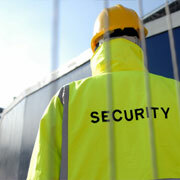 Choose an SCQF level below to see all the SQA qualifications in the Security Industry sector. 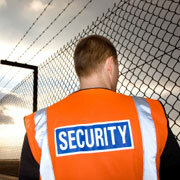 Choose a SCQF or RQF/CQFW level below to see all the SQA qualifications in the Security Industry sector.